Nowhere for us epitomises natural luxury quite like Borneo. 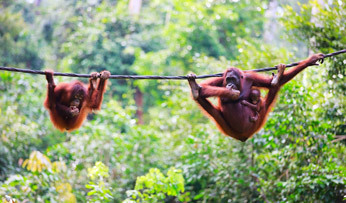 The up-close encounters with fascinating species, the splendid isolation of jungle lodges and the feel-good factor of conservation, a luxury holiday in Borneo is packed full of wonder. 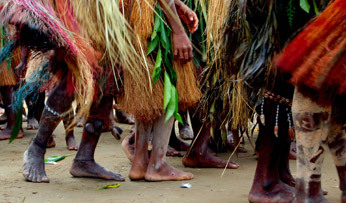 An island of raw and untamed beauty, it is best experienced off the beaten track, meeting local tribes and gaining a sense of freedom as you put the map away and just let go. A country synonymous with ancient wonder, Cambodia positively glows with the weight of its culture. 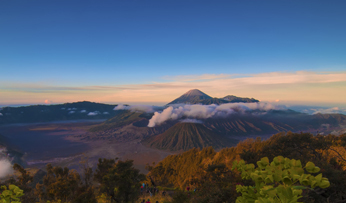 Boasting an inescapable sense of incredulity, if there is anywhere we encourage you to get off the beaten track, it’s here. 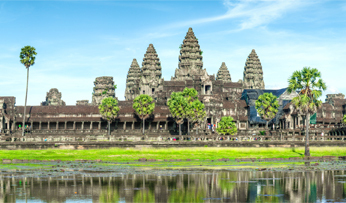 A tailormade holiday to Cambodia will take you into untouched corners to discover Khmer heritage, before whisking you out the other side to pristine beaches that no-one else has even laid eyes on. A place not to follow the crowds, but to get ahead of them. If there is anywhere on the planet that we encourage you to live as the locals do, it’s Laos. 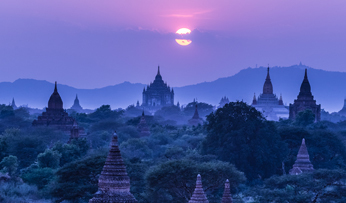 Days begin early as you rise to give alms to the monks who pass by in saffron-hued robes. Up in the hillsides, hidden temples and traditional Buddhist ceremonies reveal themselves whilst on longtail boats down the Mekong, day-to-day life plays out before you. Unique and immersive, a luxury holiday in Laos is unlike any other. Unobtrusively elegant, Malaysia plays host to a hypnotic blend of contrasts. 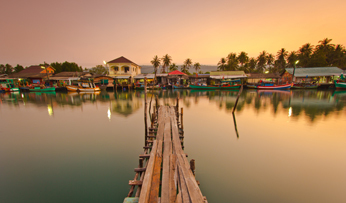 A place where traditional wooden longhouses rub shoulders with skyscrapers that light up the stratosphere and dense humid jungle terrains meet the cooling breezes of misty highlands and beaches dipped into the ocean; a luxury holiday in Malaysia is nothing like what you would expect and home to a diversity that cannot fail to astound. 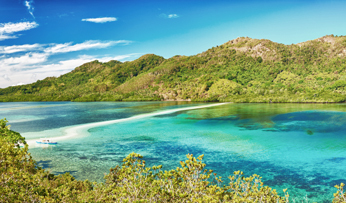 7,000 islands strong, caressed by calm, turquoise waters and blissfully white sandy shores; it would be easy to look no further than the allure of untouched beaches when planning a luxury holiday in the Philippines. But dig a little deeper and you’ll uncover a whole other side to these islands in a place that will enchant and delight, reveal and revitalise in equal measure. A tiny island nation dipped into the warm waters of the South China Sea, a luxury holiday in Singapore is set to impress. 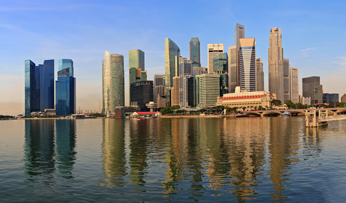 A place that so many nationalities call home, Singapore has developed into a melting pot for diversity with sights and sounds ever-shifting as you stroll through Indian, Dutch, Malay and Chinese quarters before coming to a halt in peaceful wildlife reserves. It's so much more than a stopover. We love to get under the skin of a country and discover its more authentic, lesser-known side – and Thailand is our favourite place to do it. From top to tail, into the depths of pristine jungles and onto the shores of remote beaches, a tailor-made holiday in Thailand will take you off the tourist trail to discover a country packed full of culture and tradition, dusted off with a host of luxury resorts and boutique hotels. 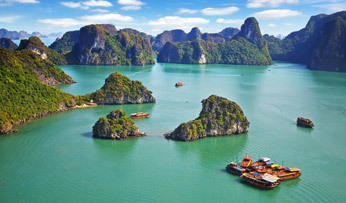 Vietnam has always been a beguiling place, where the thrum of cities falls away to the splendid isolation of the northern hills and pristine shores belie awe-inspiring monolithic coastlines; your head practically spins at the wonder of it all. On a luxury holiday in Vietnam, you can travel from top to tail and unearth something new at every turn, as we tailor you a trip to immerse you deep within Vietnamese culture.